The word "Repent" is more often misunderstood than any other word in the Bible. 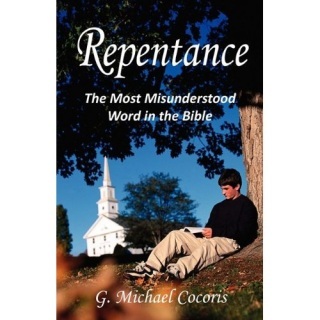 This book examine in context every occurrence of the verb "repent" and the noun "repentance" in the New Testament. Repentance: The Most Misunderstood Word in the Bible is available for $8.95, plus shipping and handling.